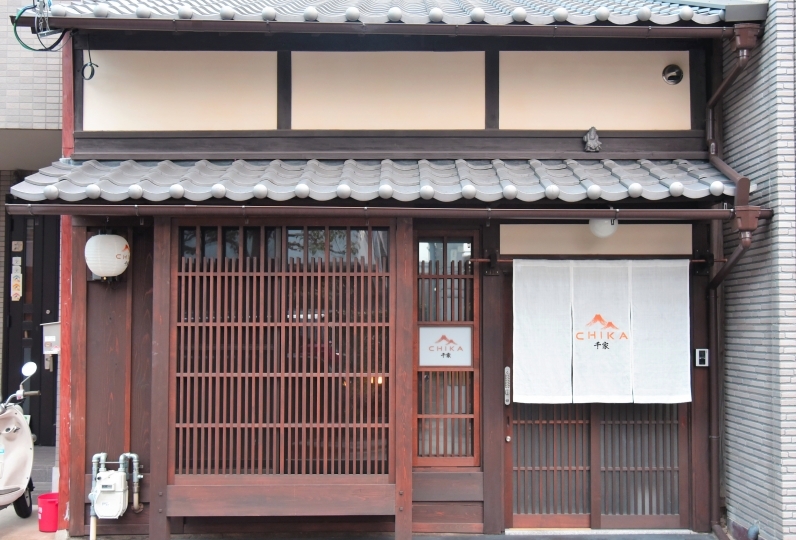 10 minutes by taxi to the Kyoto tourist attractions, such as "Kiyomizudera" or "Gion Shijo." 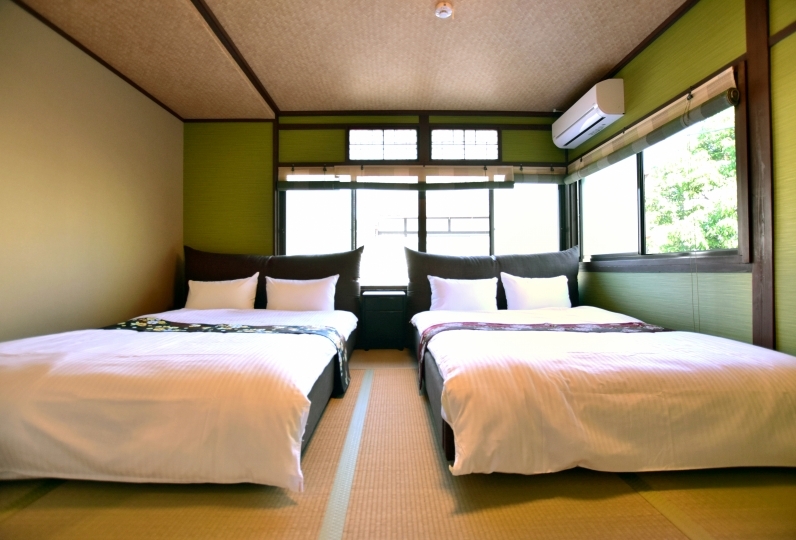 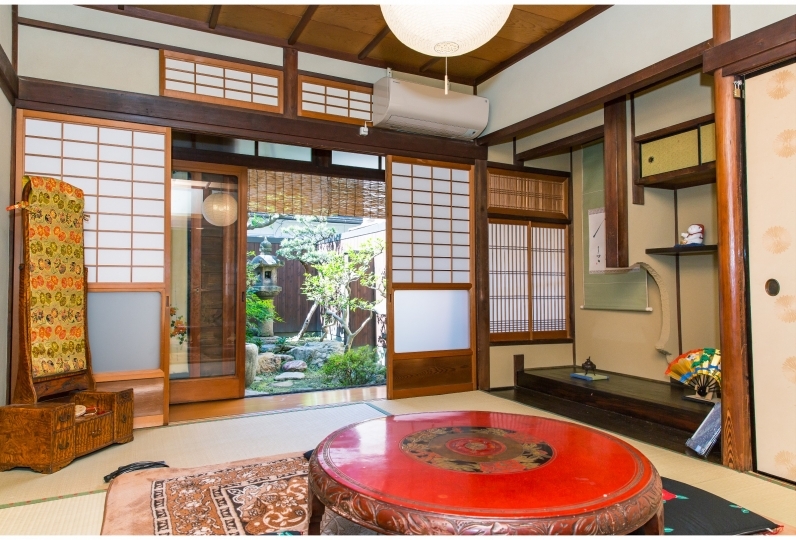 It is a Japanese-modern style interior house to feel the atmosphere of Kyoto. 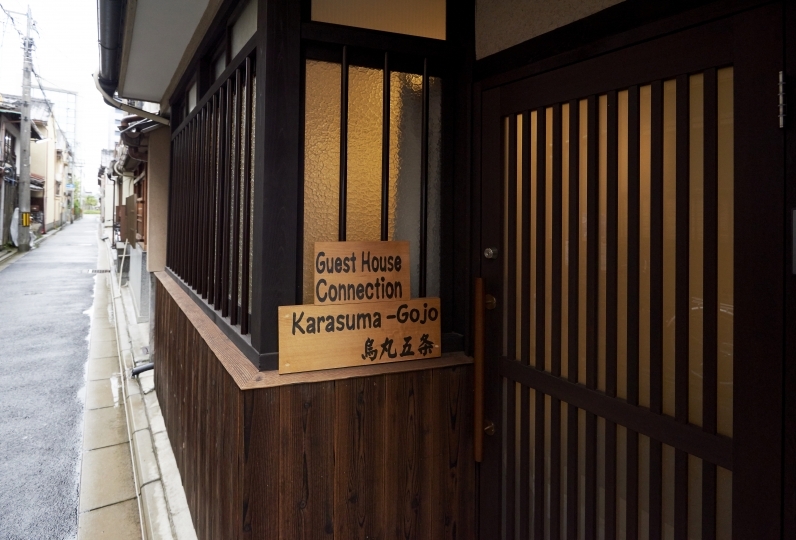 Wi-Fi and a tiny kitchen are prepared, to make easy to stay longer. 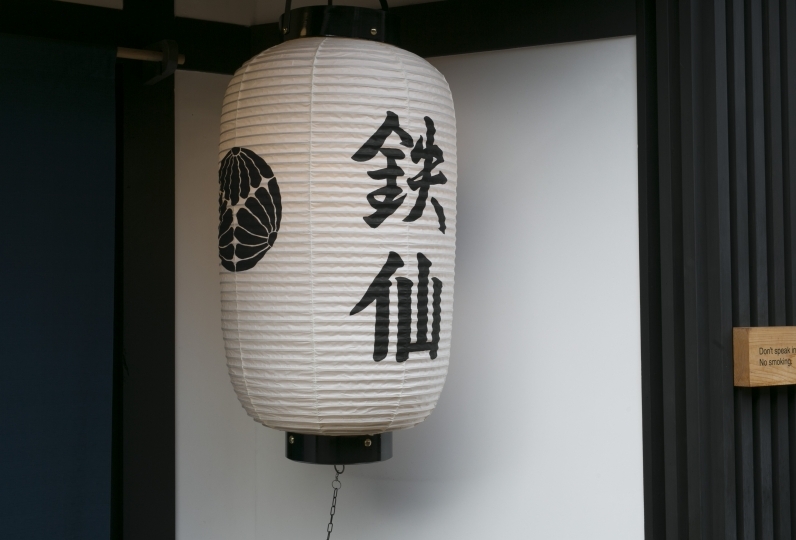 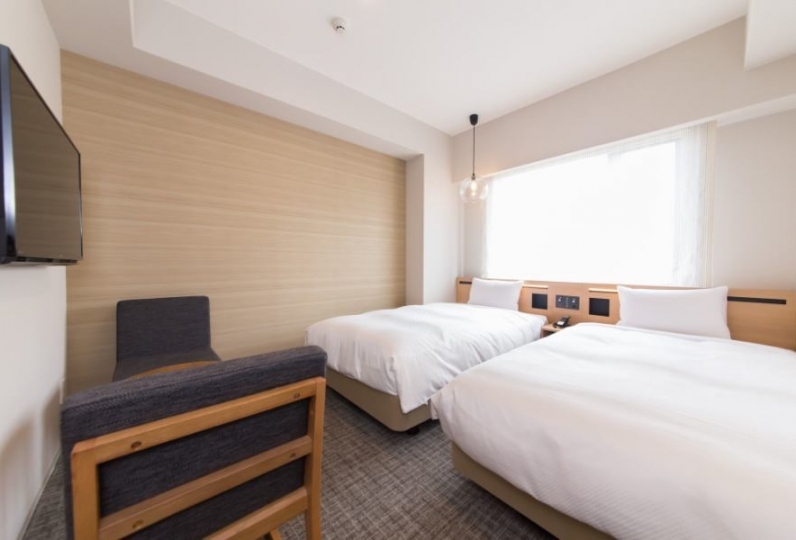 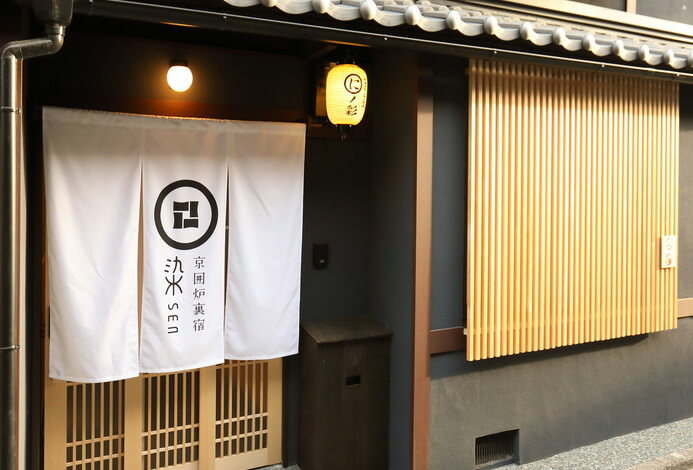 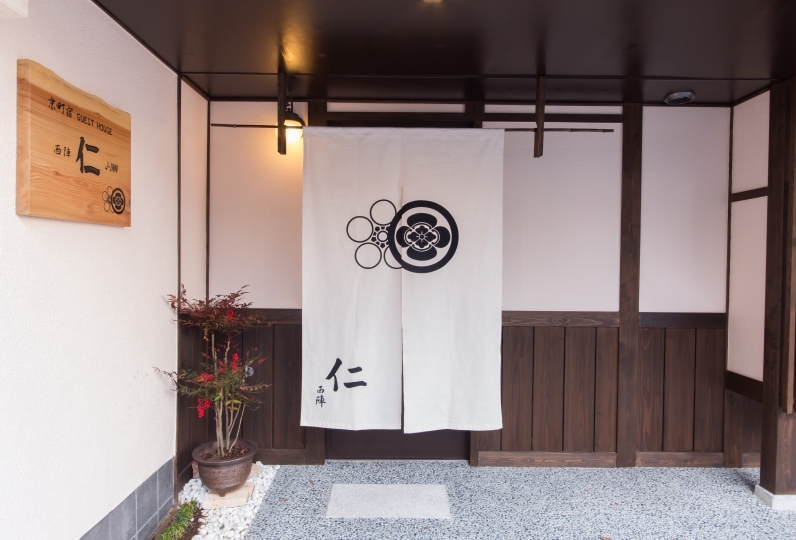 Please tour the Kyoto city with "Kyoto Yadomachi Wakamiya Gojo." 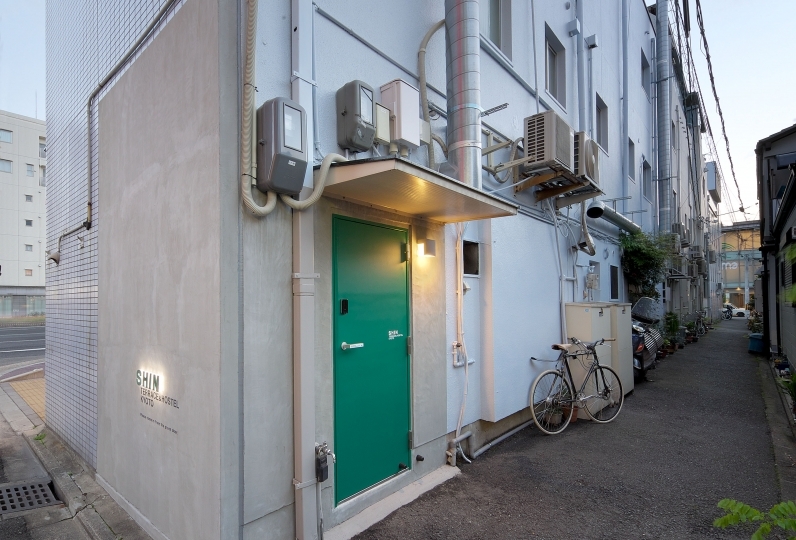 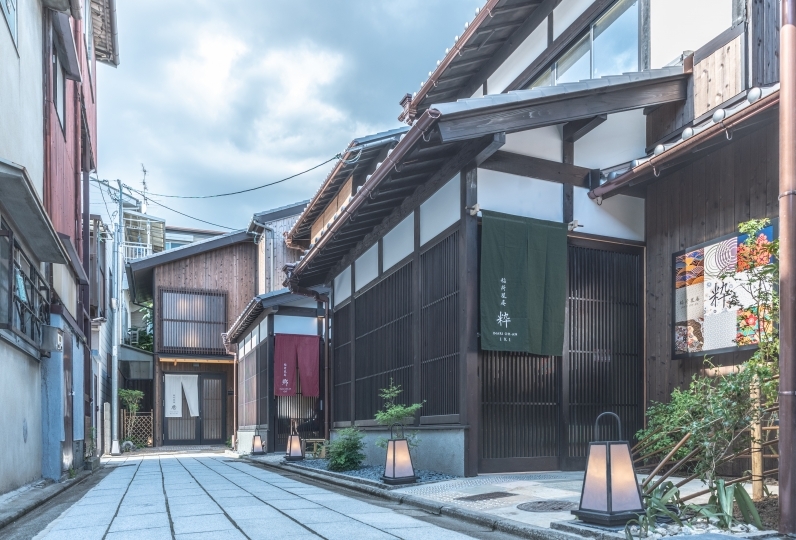 It is a 61m² large Kyoto townhouse available with precious people, or family, of friends. 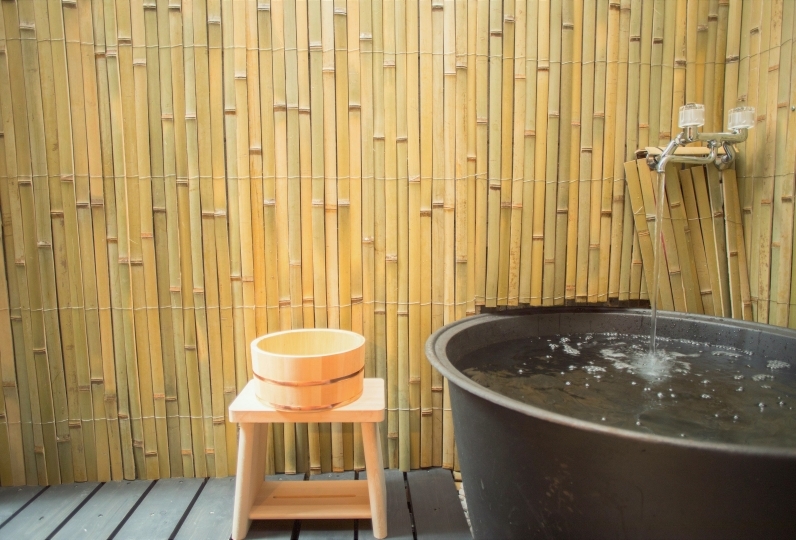 Hinoki bathtub(separated bathroom and toilet), and kitchen are prepared. 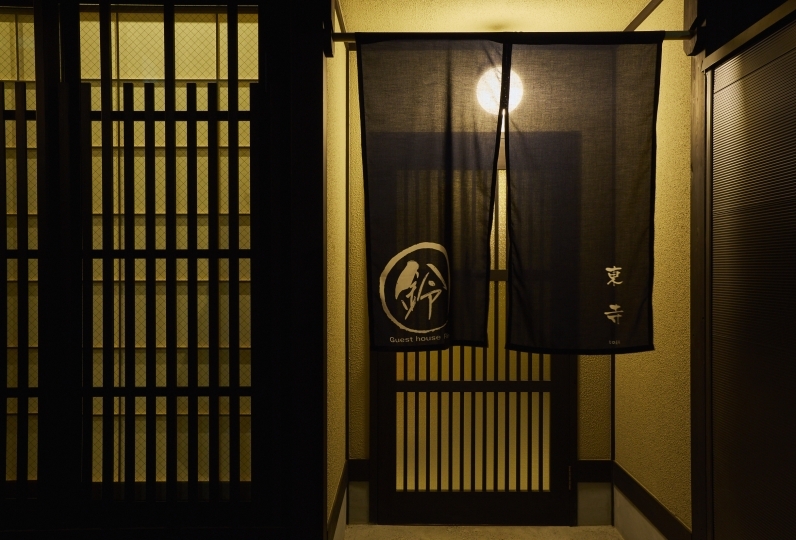 If the check-in time overs 20:00, please let us know in advance.